This page contains information on Nest and Rainwater HOG for design students an specifically students taking the NSW Design Technology course. * A need for compact efficient urban rainwater storage solutions that could fit into tight and otherwise unused spaces - under decks and under houses, along side passage walls and in the roof space. * a desire to incorporate thermal mass into lightweight steel and timber building structure without using energy-intensive concrete. * a desire to multi-task products - in this case build a rainwater storage product that doubles as a provider of thermal mass to building structures and can also form structural walls. * to test and model the original shape Finite Stress Analysis software was used with the materials inputs from Cotene and the dimensional inputs from Sally Dominguez and her engineers. * to make the mold - originally the rotomoulding tool was a welded steel tool. The newer tools in the USA and Mexico are cast aluminium tools created from a timber chuck. * rotomolding was chosen because unlike injection moulding a rotomoulded product has no seam or weak point and the process creates a continuous enclosed form out of an easily recycled, easily sourced material - Medium Density PolyEthylene (MDPE). The process is also relatively inexpensive to tool up (compared to injection moulding) and Sally learned about the process and the material abilities when designing and producing her Nest highchair. No market surveys were taken before the HOG was produced - Sally drew upon her own experiences designing and producing sustainable architecture and the gap in the tank market for small, flexible, modular rainwater storage systems. The target market was twofold in the beginning: homeowners in urban areas wanting to harvest rain, and commercial and institutional clients wanting to signpost their sustainability on their buildings with highly visible, flat surfaced, easily mounted HOG tanks. When Rainwater HOG opened its USA office another market became obvious - the market for storing emergency water. Approximately 1 in 10 US buyers of HOG are using the tank to store potable emergency water at their homes or in schools or businesses. As a country prone in various areas to seismic activity, tornadoes, hurricanes, flooding as well as featuring several counties where arsenic exists in the drinking water, emergency water storage is a very real issue for the USA as well as other disaster-alert parts of the world. Sally is unable to individually answer the numerous student requests for information on the design process and decision-making behind her Nest and HOG products but below are outlines which should make the fact-finding a little easier. In May 2011 Sally's Yr 11 SCOTS Workshop designed adult exercise equipment for driver rest stops, based on the outdoor gyms Sally saw during her April China trip with Mercedes Benz. The 26 students created sketch models as well as diagrams. Below is a video Sally made of two of the Chinese rest stop exercise stations between Beijing and Xi'an. Sally's design work in covered numerous NSW Design Technology textbooks, and she has been delivering a yearly guest lecture for the NSW Board of Studies at the Powerhouse Museum since 2005. 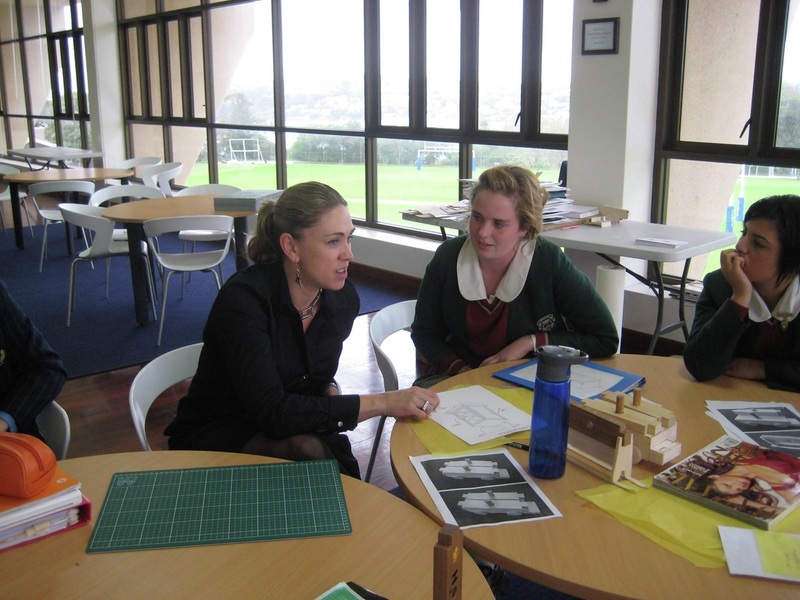 Sally delivers workshops to Design Technology students and their teachers, specializing in helping Years 11 & 12 students develop their lateral thinking skills to realize progressive, innovative Major Projects. 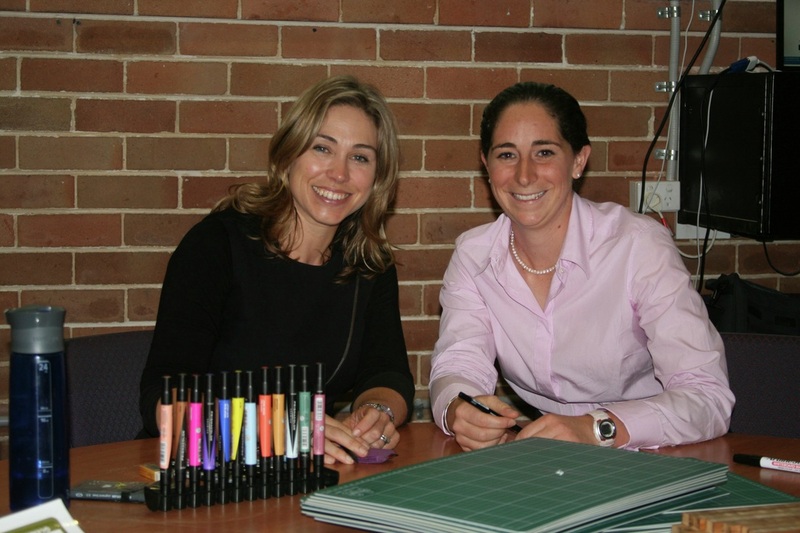 In 2013 Sally, and SCOTS Design Technology teacher Jennifer Holt, created the first Creativity Workshop for the Australian Independent Schools Association (AISA) and the day was attended by over 60 secondary school teachers. 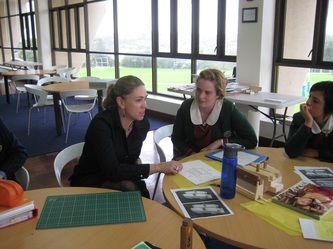 Over the past five years Sally has been a semi-regular guest expert at SCOTS College in Sydney, working with students in a combination of lectures, hands on design exercises and one-to-one project-based discussions, to imbue students with fresh enthusiasm for their Years 11 & 12 projects. 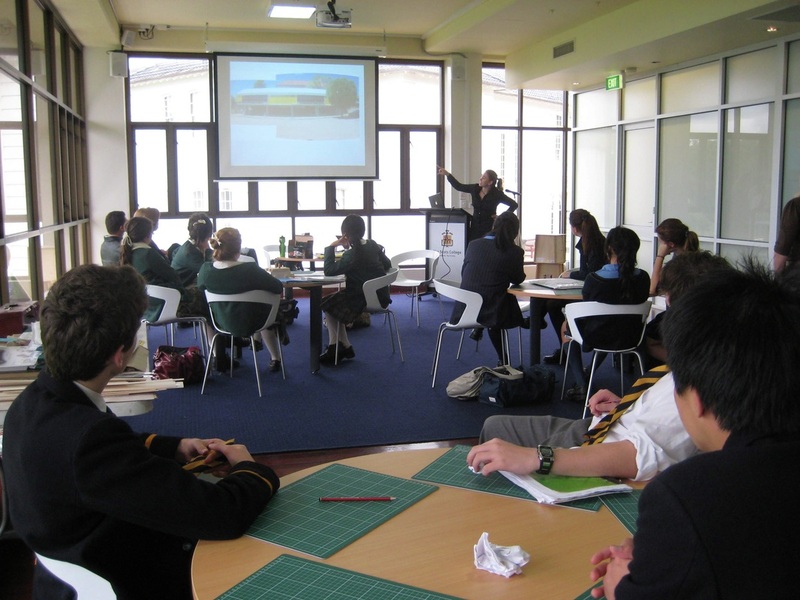 In 2013 Sally delivered similar workshops to Santa Sabina College, Knox and Abbotsleigh schools as well as SCOTS. Sally also conducts Teacher Education Workshops through the AIS and through SCOTS College, offering a combination of up to date materials and production data on emerging "sustainable" materials and end of life approaches and fast creative exercises. Sally has just returned from another series of workshops teaching Year 12 Design Technology teachers about new advances in sustainable materials and technologies. 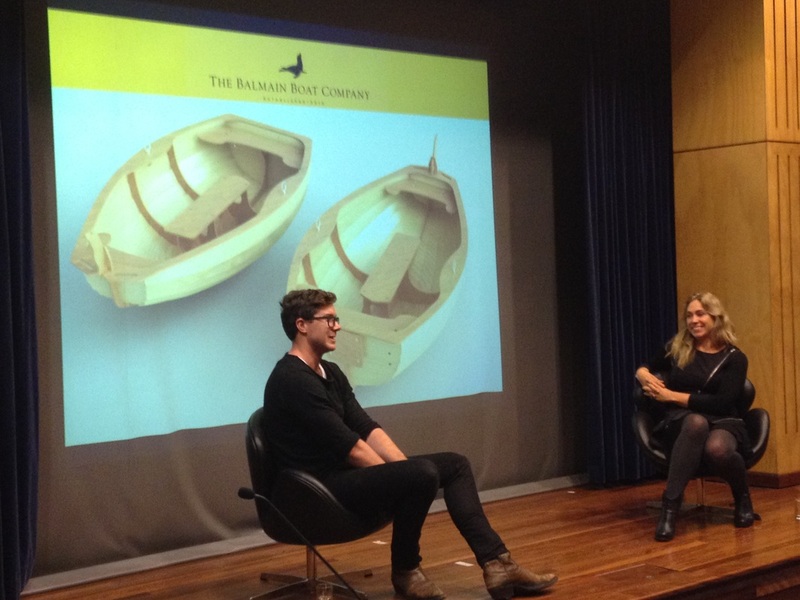 Sally spent a second day discussing plastics, the Plastiki and individual DesignTech projects with the Scots boys.